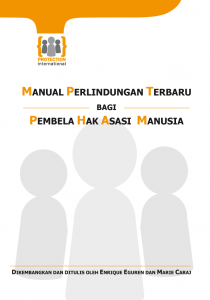 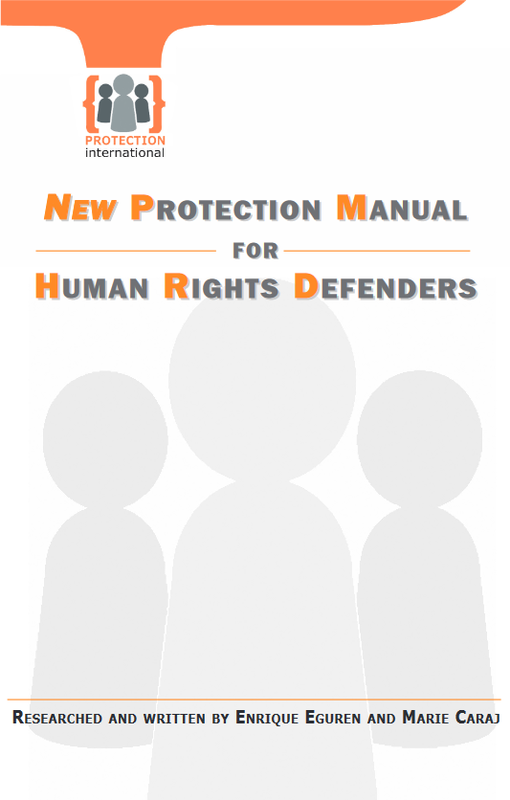 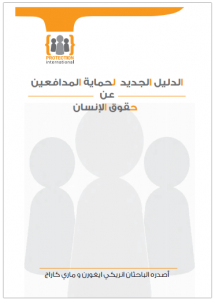 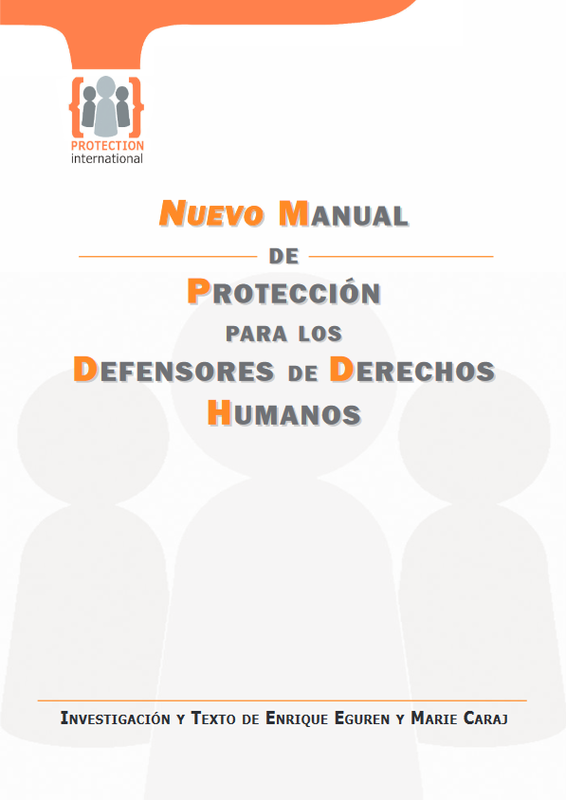 Developed to provide human rights defenders with additional knowledge and tools useful for improving their understanding of security and protection. 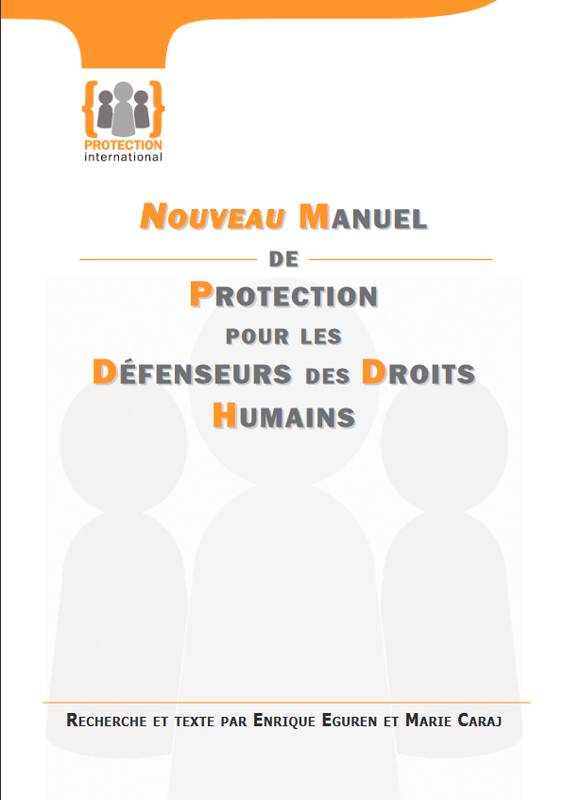 It is the result of over 25 years combined experience of PI’s members in working with HHRR and humanitarian law and in the protection of HRD. 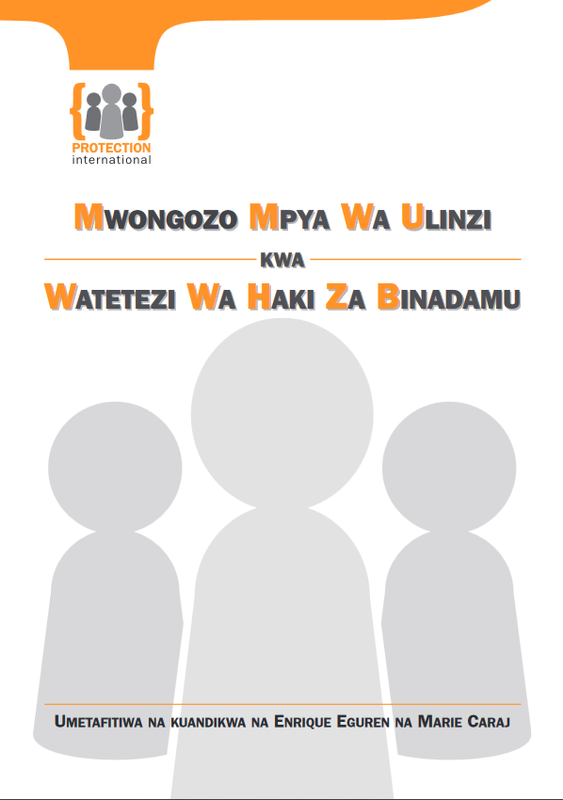 Available in English, French, Spanish, Arab, Indonesian and Swahili.